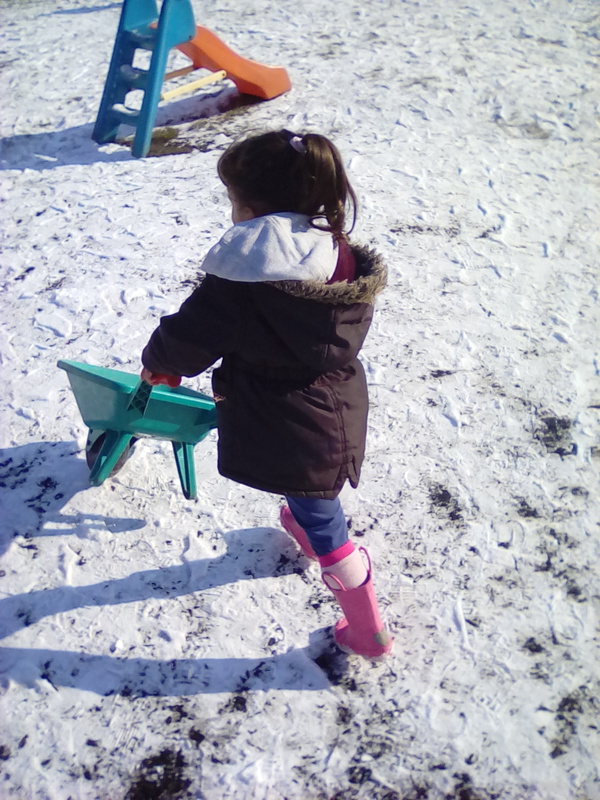 A safe and nurturing environment for children from the age of two. Play is a serious business!! 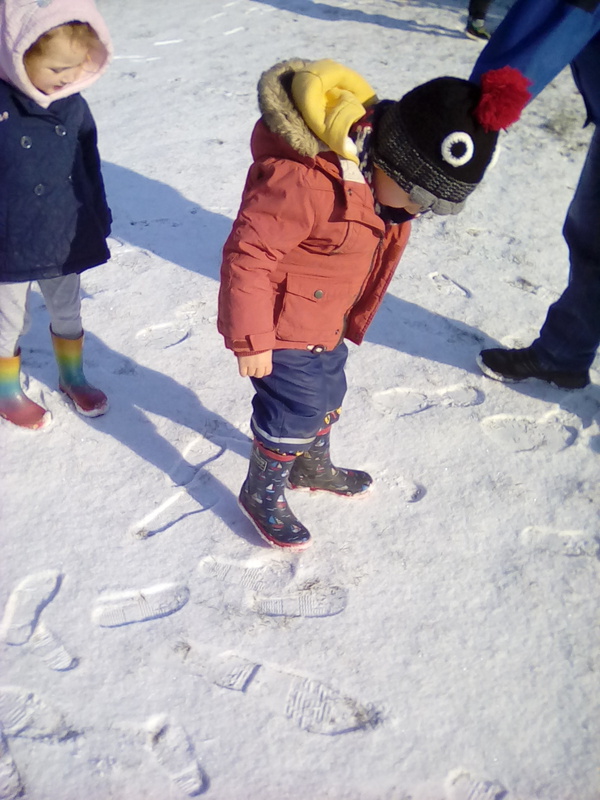 Children learn through play, exploration and first hand experiences. 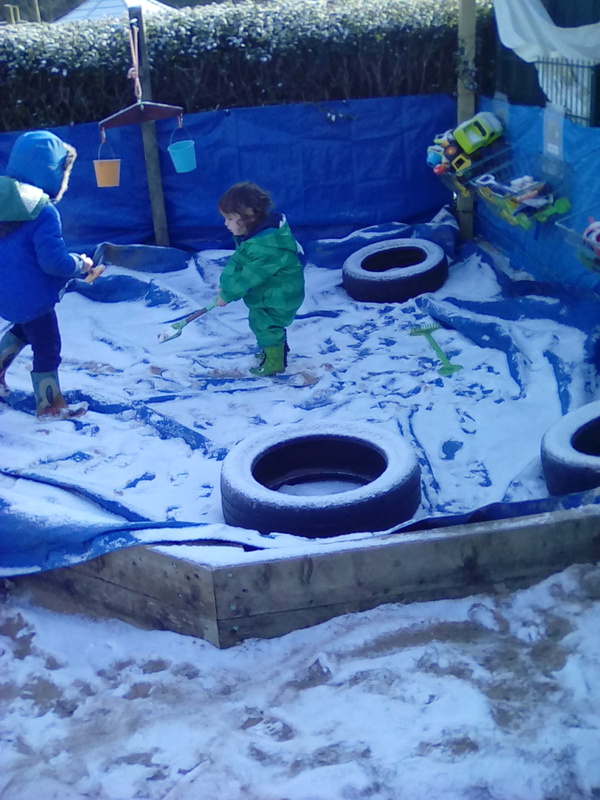 We strive to provide an environment that allows for children to use their senses, imagination and previous experiences to support their learning. Happy Kids is a very special place and that is down to all the wonderful women who make it such a stimulating and nurturing environment. Lovely, friendly and very child orientated staff. Kids love going there! 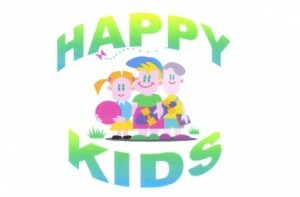 Happy Kids is very aptly titled. The manager is lovely, the staff are happy and consequently my two boys are both very happy. They are flexible, reliable, understanding and caring. 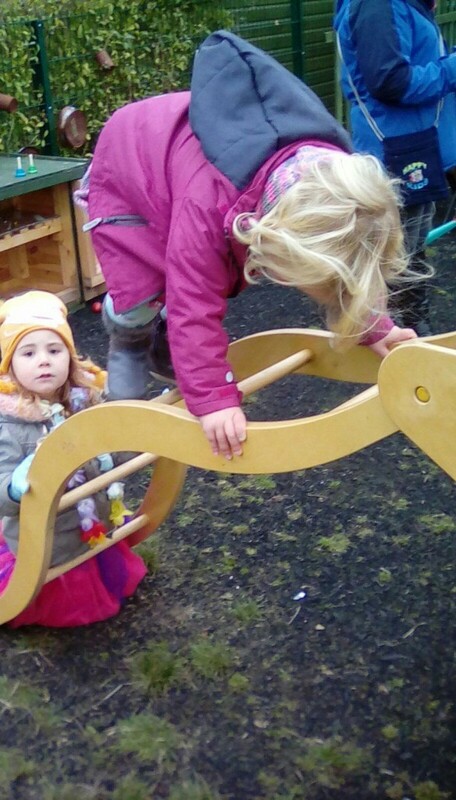 There is nothing more I would want from a nursery or pre-school. Happy parent with two happy children.